Honda landed a pleasant surprise by unveiling the CB1000R at EICMA 2017, but even sweeter and more consumable packages are the Honda CB300R and the CB125R that were showcased alongside. The Honda CB300R and the CB125R could very well be brought to India in the near future owing to the fact that the Honda CBR250R and CBR150R have been shelved since the onset of BS IV emission norms in the country. While reports suggest the CBR models might be launched in a BS IV-compliant guise soon, it would be great to have more contemporary replacements such as the new Honda CB300R instead. The CB300R and CB125R are also based on the Neo Sports Cafe concept showcased at Tokyo and hence look like scaled-down replicas of the CB1000R. The minimalist retro-inspired styling has caught our fancy and could appeal to a wide cross-section of customers as well. 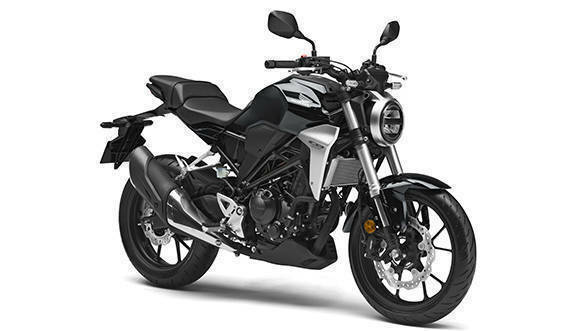 The CB300R uses the same 286cc single-cylinder engine as the CBR300R with a 31.5PS / 27Nm output. It has a new tubular steel frame, steel plate swingarm, sports upside down front forks and a preload-adjustable rear monoshock. 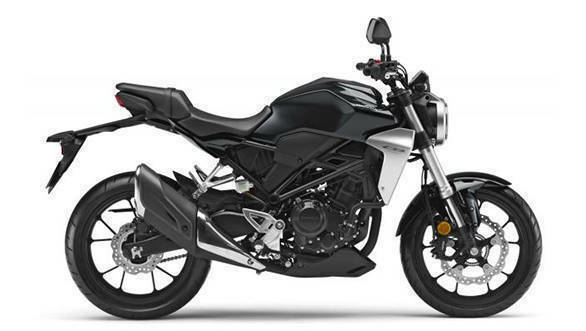 The CB125R, CB300R and the bigger CB1000R represent a new line of naked motorcycles from Honda, which showcases simple, attractive design and modern cycle parts as Honda's new direction. We can totally imagine pottering about on one of these around Indian streets, and now begins the anticipation for an announcement from the secretive bike maker.